What do we do for you for your trip to the GHNP ? You wish to come to visit the "Great Himalayan National Park" or to do one of the proposed trek in Himachal Pradesh ? You have gone through this website and you want to book your trip ? Just contact us either through email, over the phone or by fill in the "booking" form available by clicking any "Enquire" button. You have the choice to communicate in English, Hindi or in French. 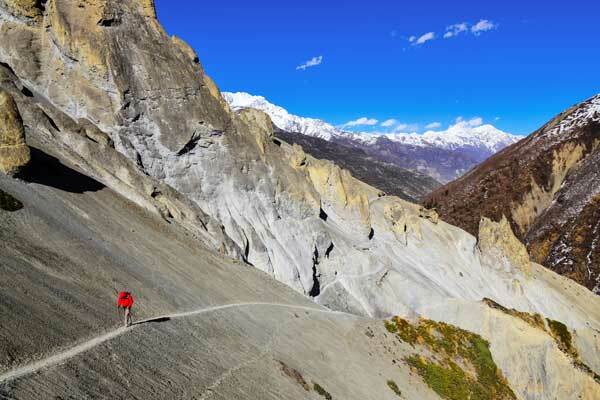 Selecting the most appropriate trek/activities for you. Arranging your travel to Himachal Pradesh. Booking of rooms in homestay / guest houses / hotels before and after your trek if required. Setting the price of your package the closer possible to your budget. 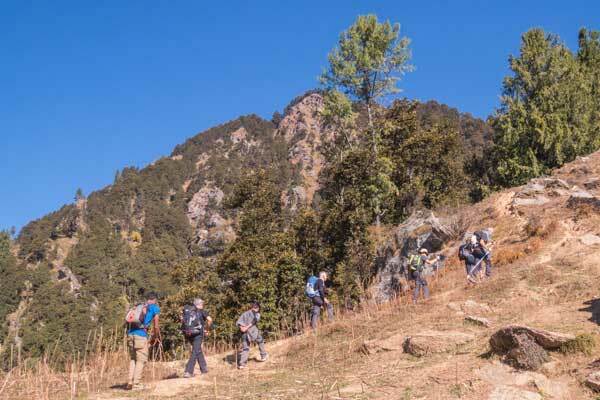 Joining another trekking group in case you want to reduce your trek cost. It is time to meet ! When you arrive in the ecozone of the GHNP one of our guide will welcome you in the morning. In case you come from Delhi by bus (on the way to Manali), we can send a taxi to pick you up from Aut(on your request). We will have a briefing meeting at our office or at your guest house before your trek. If you are based in Manali, our taxi can take you from your hotel on the first day of trekking. You are in professional hands ! You do not have to do anything else than hiking and enjoying your time. Explaining you all aspects of visited places, the geography, the local culture, the legends, the biodiversity, etc. And of course, the most important, coping with any unpredictable situations. Let's go for the trip of a lifetime ! As you probably understood, travelling with Himalayan Ecotourism you have the certainty to have excellent services, the best equipment and very warm hospitality. You will definitely be welcomed as special guests and we are trying to make it the cheapest for you. Of course quality has a price, and we wish we can find a fair way for you to afford the trip and for us to be able to offer the best services. To help you in case you have a too short budget we offer a cheaper trekking plan called "Budget plan". You can read this page to understand all our pricing. 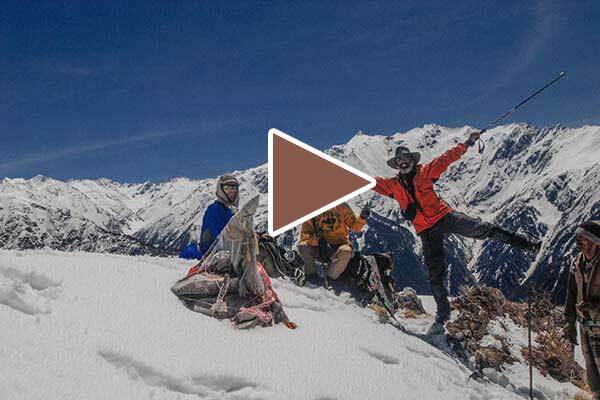 Your trekking staff : guide, cook and assistants. The number of staff increases with the number of participants and number of trekking days. All your meals, snacks and drinks from lunch on day 1 to lunch on the last day, according to your trekking plan. All the camping equipment according to your selection of equipment. All the other services mentioned above on this page.